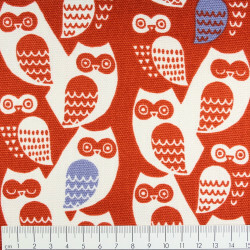 cotton fabric cute little apples motives in red coulours by Robert Kaufmann fabrics. 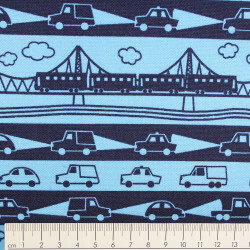 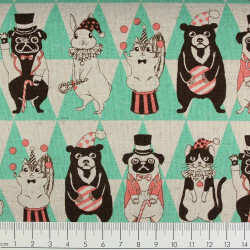 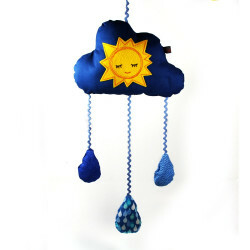 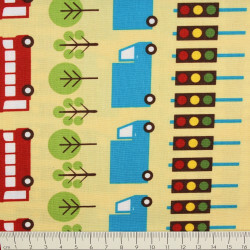 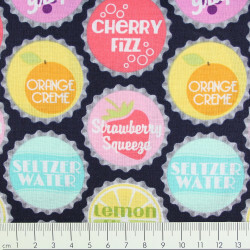 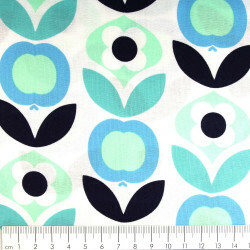 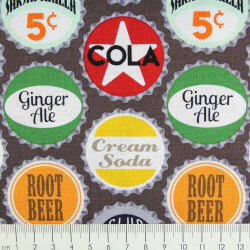 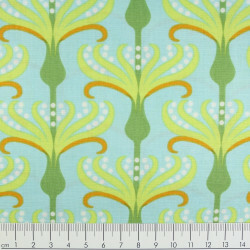 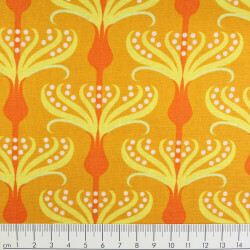 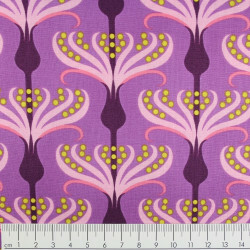 The patchwork fabric with the nice small retro apple design is supplied in packs of half a meter. 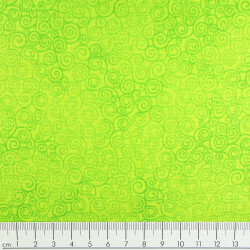 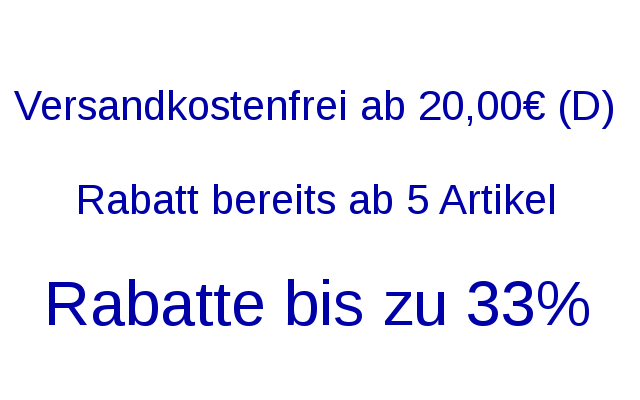 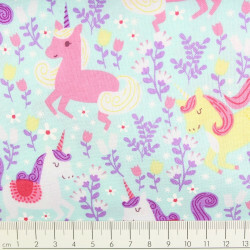 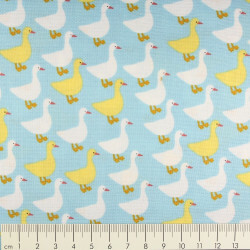 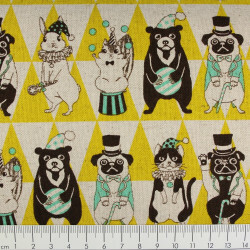 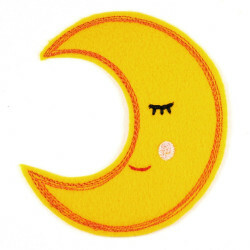 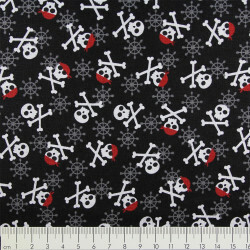 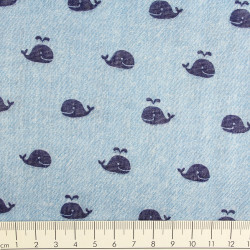 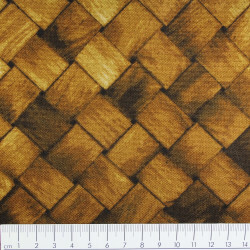 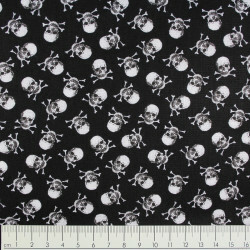 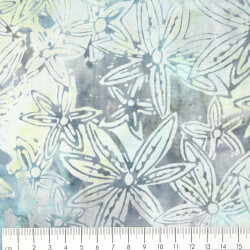 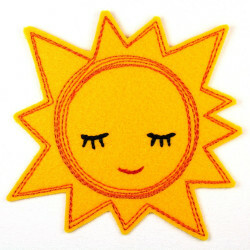 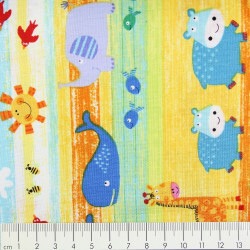 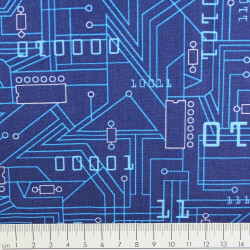 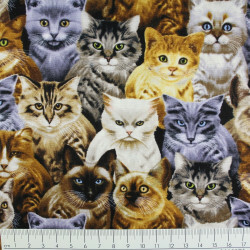 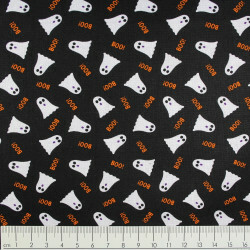 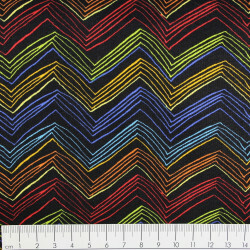 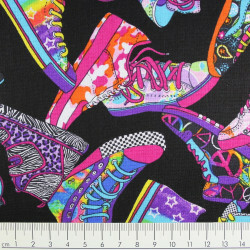 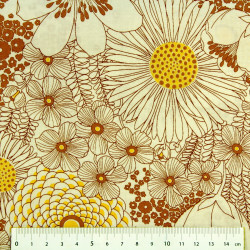 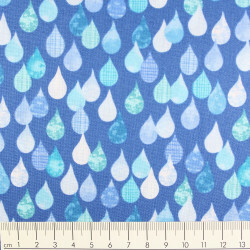 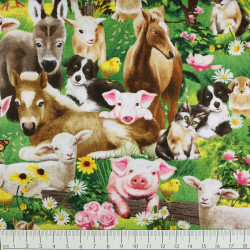 An ideal cotton fabric for quilting and patchworking. 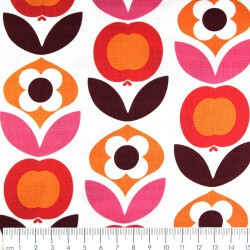 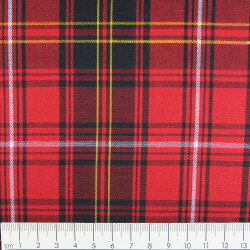 You want, for example, 2 m this little red apples Robert Kaufman fruit cotton fabric, so buy 4 units.